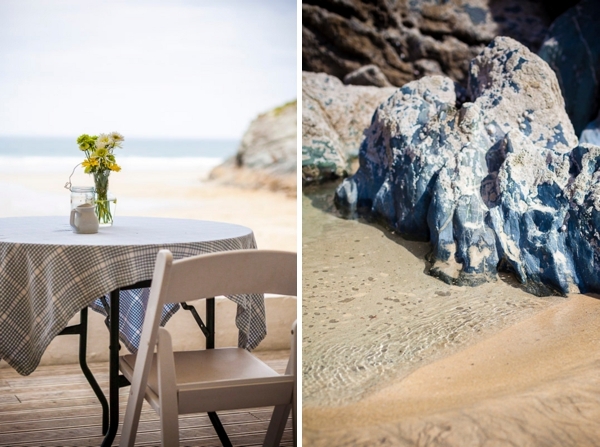 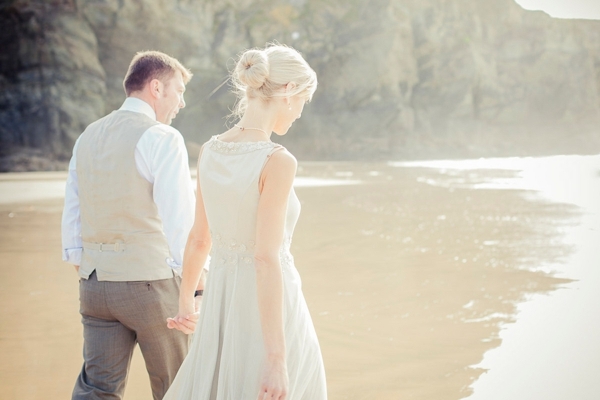 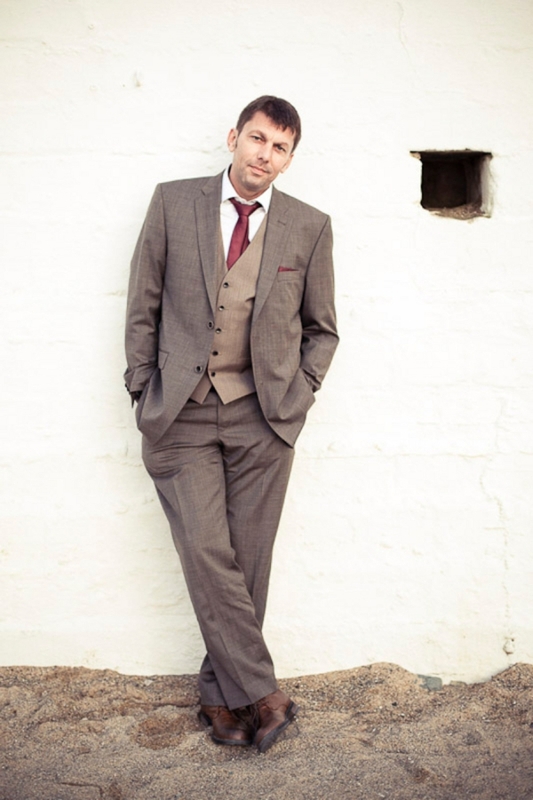 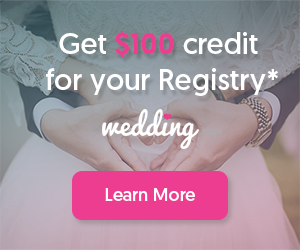 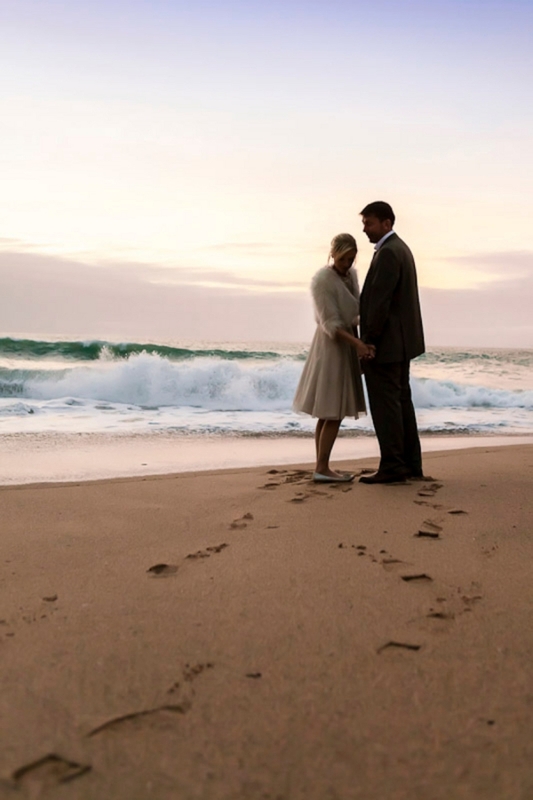 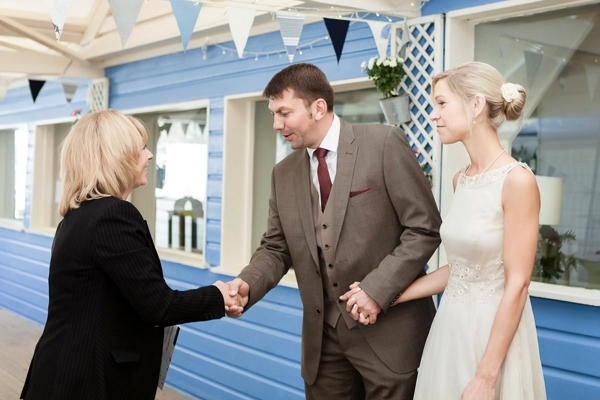 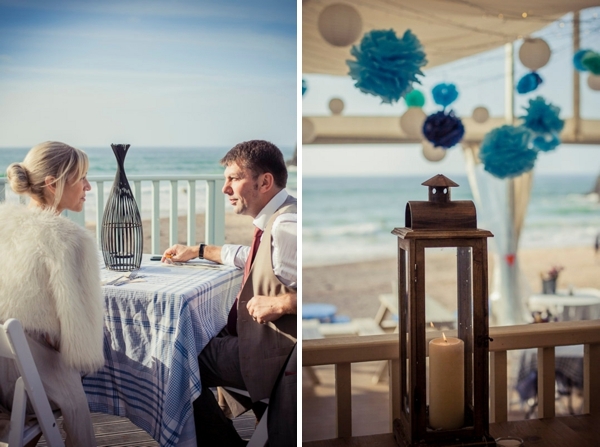 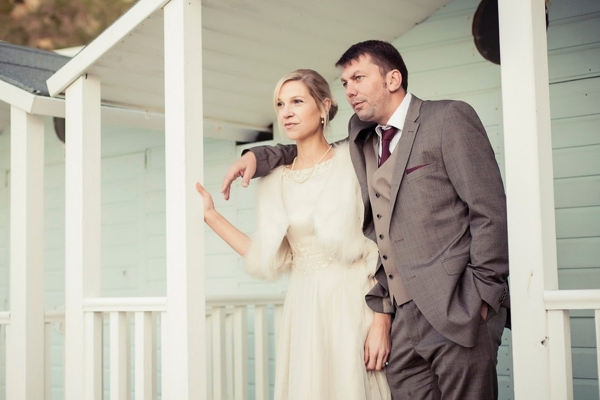 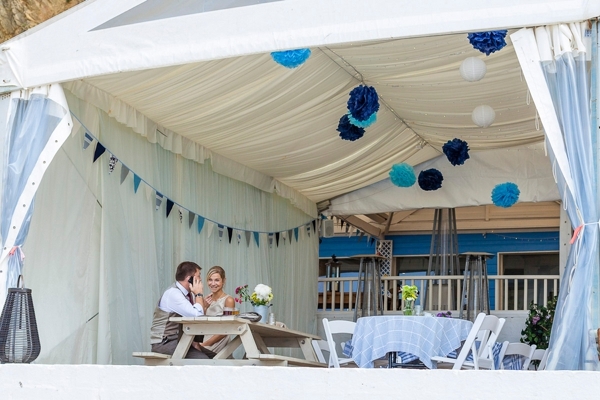 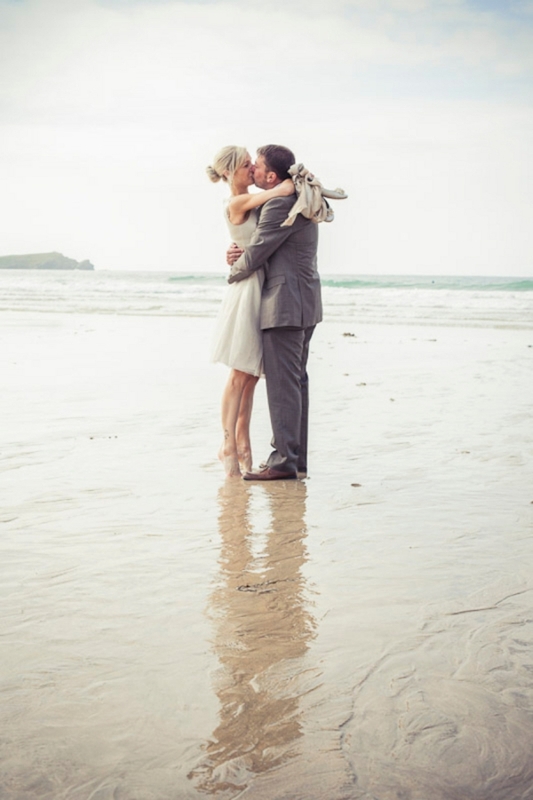 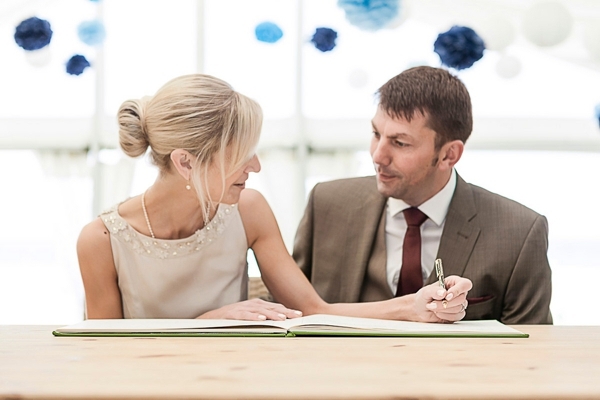 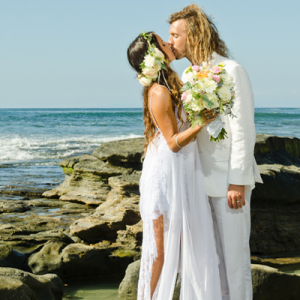 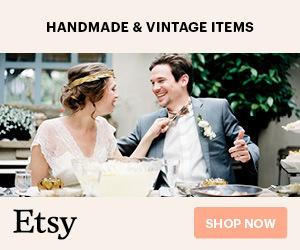 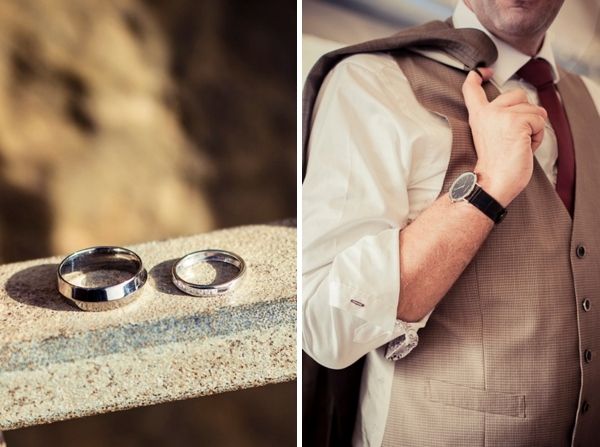 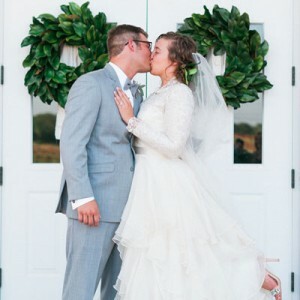 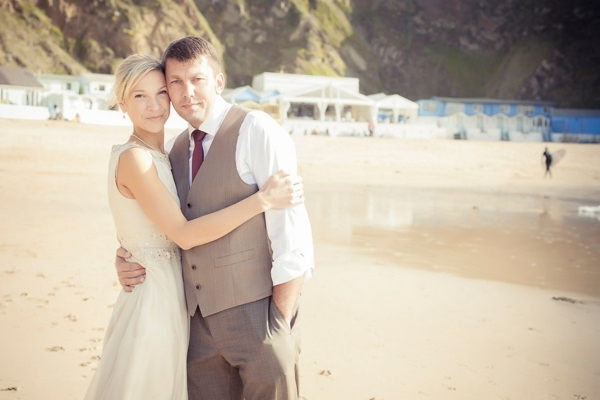 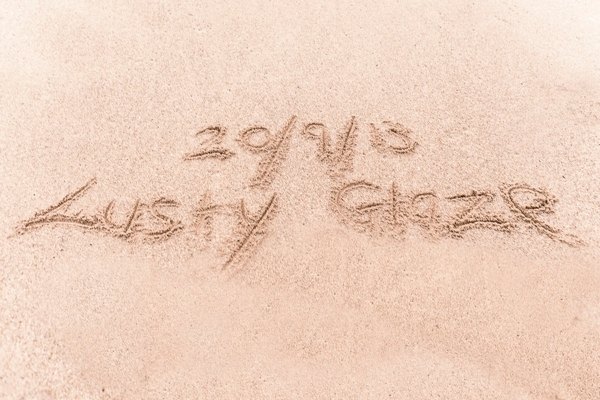 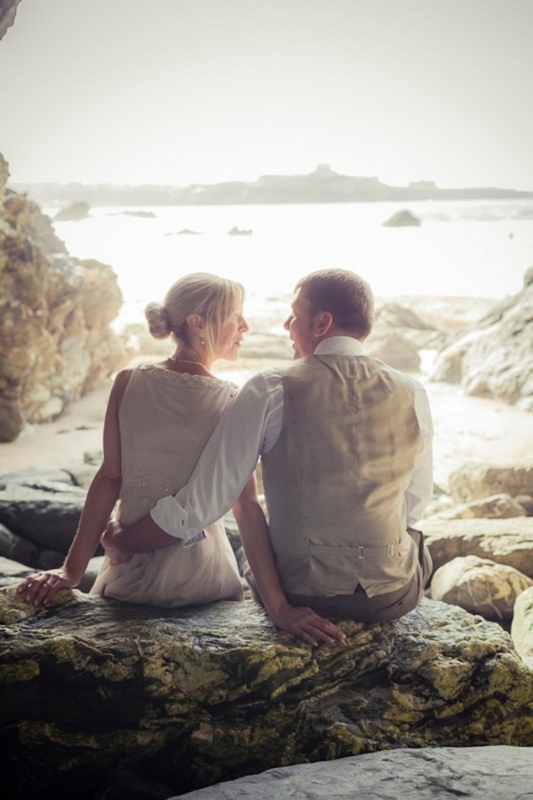 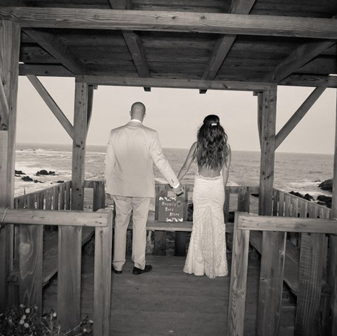 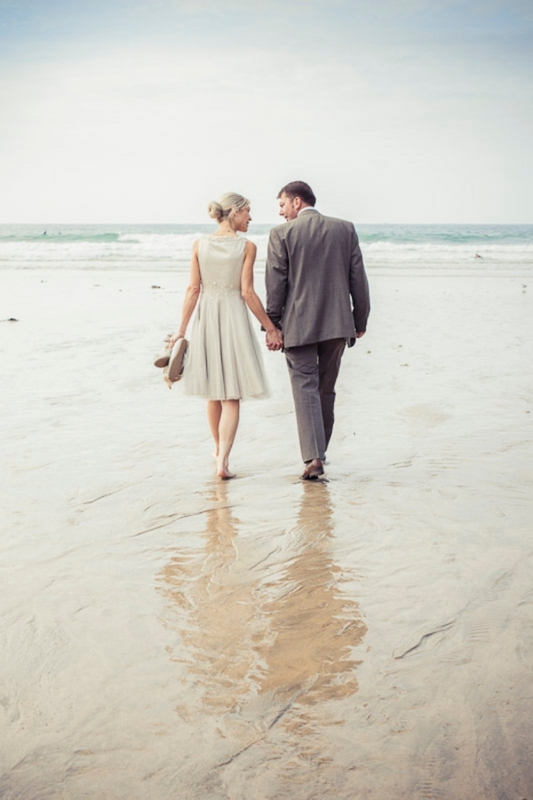 Check out this gorgeous UK beach elopement, such lovely light! 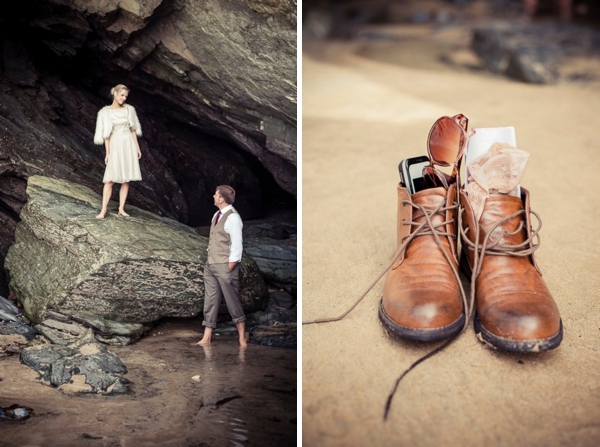 ..Everything for us was all about simplicity so we didn’t DIY anything at all.. apart from my hair! 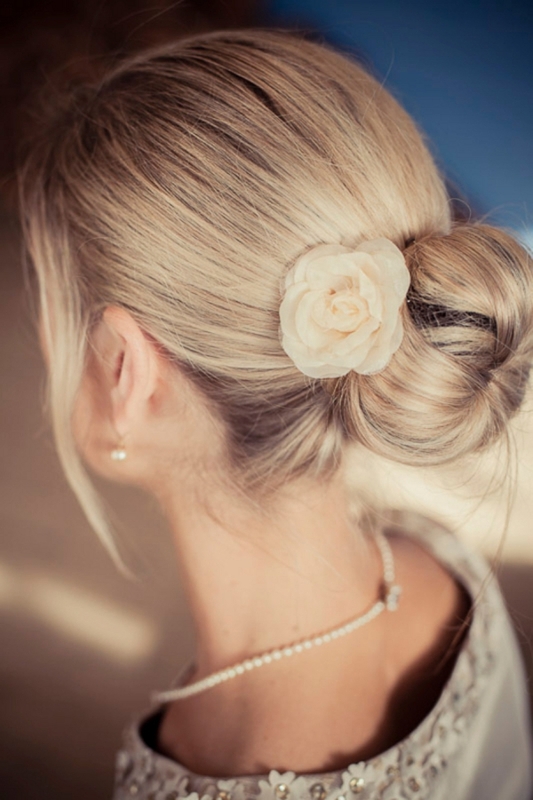 I hadn’t even planned anything so we ended up finding a flower clip in a shop the morning of the wedding and put my hair up together in the hotel room, about a half an hour before we left for the ceremony!